Our School The Cohen Hebrew School is a place where the joys, values, and traditions of Judaism are brought vividly to life. We feel it is essential that this experience represents a positive, cheerful, and enjoyable chapter of the child’s maturing process. 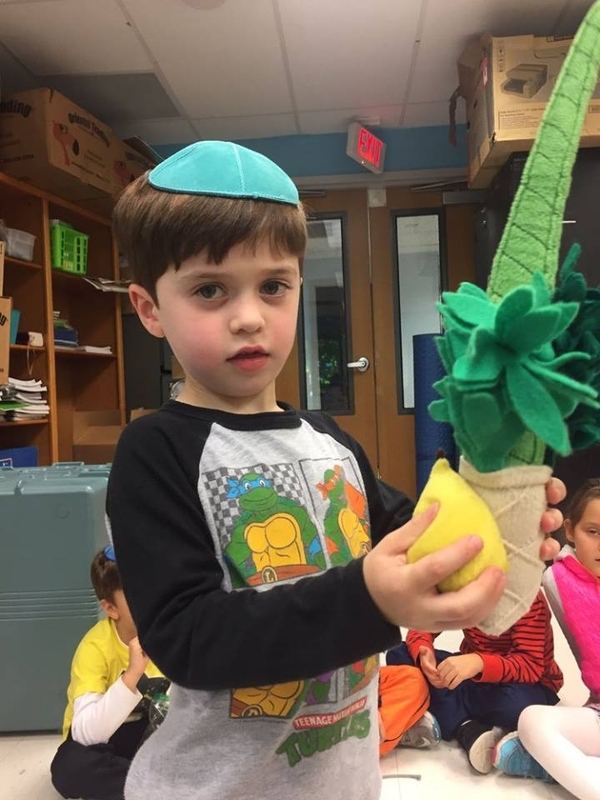 The primary goal of our school is for the children to be left with deeply-rooted feelings of pride and affection for their heritage and for the land of Israel. We believe that this can best be accomplished in an atmosphere of joy and warmth. The Approach Our methodology focuses on the positive aspects of Judaism and its Mitzvot (precepts). Our objective is that the children own their identity that has been persevered for thousands of years. It is a culture of beauty and deep significance and one which is inherently their own. Mutual tolerance and respect for fellow human beings and leadership skills modeling are taught as basic principles of the Jewish faith. Philosophy The school is a traditional learning center that successfully caters to Jewish families from all walks of life. Indeed, everyone can feel comfortable with the style and approach. Chabad welcomes every Jew, regardless of religious background or level of observance. It is for this reason that our school does not require any membership or prior affiliation as a condition for enrolment. The Atmosphere The underlying strength of our school is in its general spirit and atmosphere -the spirit of pride in our Jewish identity, and the atmosphere of joy and liveliness. The warmth and caring from staff members to all students is evident in their relationship . Music, drama, contests, awards, crafts, and audio-visual presentations are blended with the curriculum to deepen the children's motivation and enthusiasm. 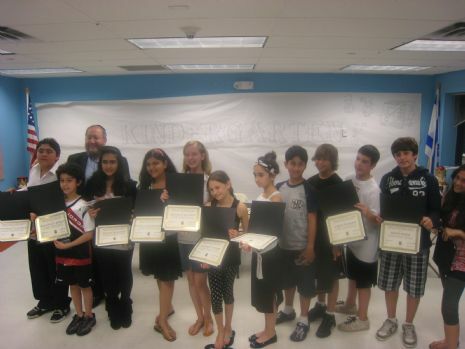 Curriculum Our program is designed to provide a broad understanding and appreciation of Judaic traditions and excellence. Areas of academic emphasis include: Hebrew reading, writing and vocabulary; Jewish history, holidays, traditions, culture, prayer and current events. Students also develop the ability to study Biblical texts in its original Hebrew form. In the older grades they participate in JLI (Jewish Learning Institute) which builds leadership skills for the 21st century. We are excited to continue the new program, “Sefateinu- Our Language!” Hebrew language learning is an integral focus of our curriculum. This year, we are excited to introduce Sefateinu, a stimulating Hebrew immersion program! 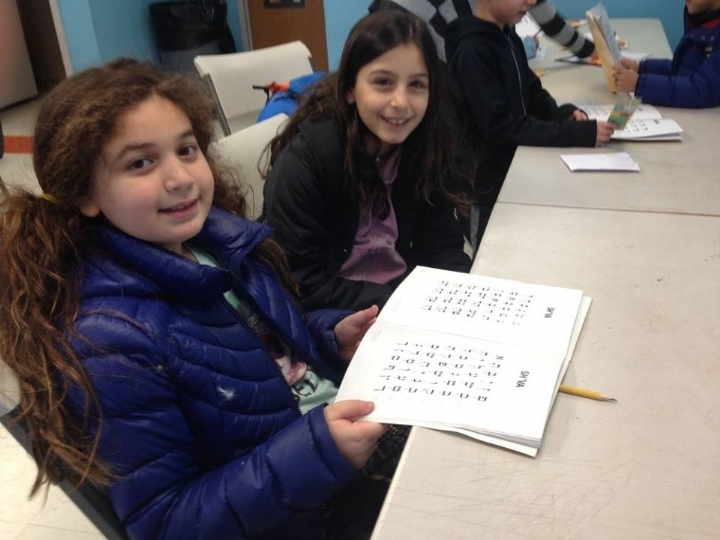 In addition to mastering recognition, reading, and writing of the Hebrew alphabet through the Aleph Champ program, our students’ Hebrew conversational skills will be enriched in our Sefateinu classes through crafts, music and more, truly bringing the language to life. Sefateinu is an innovative program being introduced to Cohen Hebrew School this year (only in the Monday/Wednesday program). It will consist of Hebrew - immersion - style classes - with a teacher speaking Ivrit throughout, and will cover basic conversational Hebrew, basic hebrew words, such as counting, colors, etc. The goal of Sefateinu is to have all of our students familiarized with the Hebrew language, able to speak simple sentences and conduct simple conversation. Each grade level will have different expectations to reach- i.e. kindergarten students should be able to count until 10, 5th graders until 100. In order to balance the Judaic curriculum with the Hebrew language learning, class time will be divided between the Judaics - tefilah, holidays, Jewish history, etc., Aleph Champ, and Sefateinu. Every class will have Sefateinu once a week, except for the oldest class of Hebrew school, which will have Sefateinu on both Monday and Wednesday. 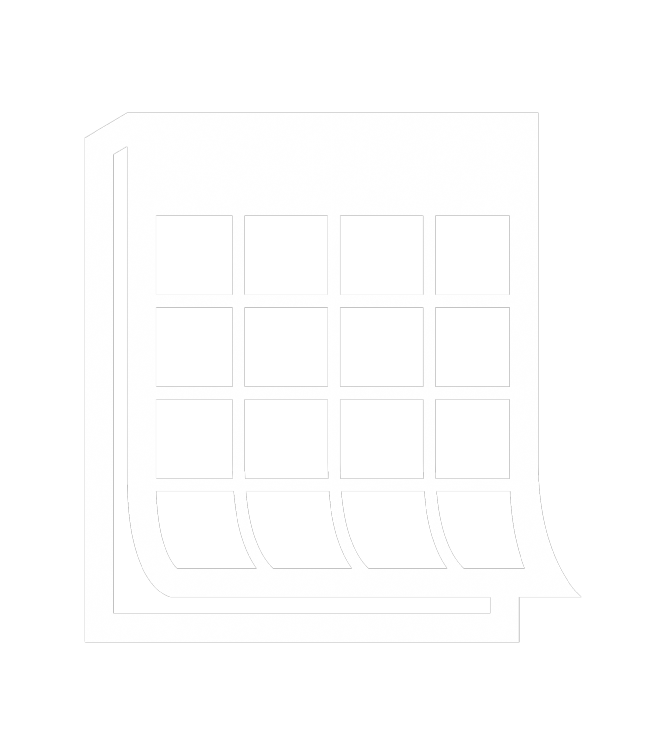 Monday & Wednesday Hebrew School Curriculum: This twice a week program offers a comprehensive curriculum including advanced Hebrew language and Jewish studies. Students not only master decoding and writing skills, they also study conversational Hebrew, Israel, ethics, Bible, and the whys and hows, of contemporary Jewish life. Sunday Hebrew School Curriculum: This Sunday Hebrew School will offer a once a week Jewish Studies and Hebrew Language curriculum. By exposure to the aleph-bet, Torah tales, prayer through song and holiday studies, a child gains a sense of pride and love of Judaism. Bar/Bat-Mitzvah Prep. As a boy or girl nears the age of Bar/Bat-Mitzvah, preparations for the big day begin. The training for the event is accomplished with the student receiving home-study material coordinated with private consultations with the Rabbi. This training is provided at absolutely no additional cost to the regular tuition fees, unless additional tutoring is needed. The ceremony will take place in our synagogue. The format for Bar or Bat Mitzvahs are not identical but equally memorable. You have the option of selecting a location of your own choosing for the celebration. Monday/Wednesday advanced Program: Tuition is $1,175.00 per child per school year. or Sunday Program: Tuition is $975.00 per child per school year.